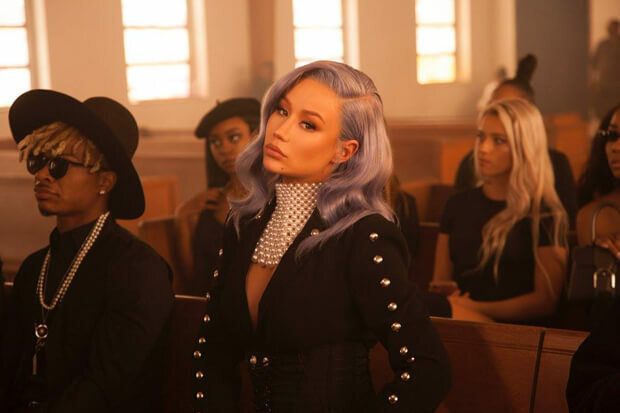 Did Iggy Azalea Reveal Her ‘In My Defense’ Album Tracklist? Funeral Chic! Is This The Cover Of Iggy Azalea’s “Sally Walker”?